Kieran Hebden looks to classic pirate radio and the spirit of early '90s rave for inspiration on his 8th album proper. 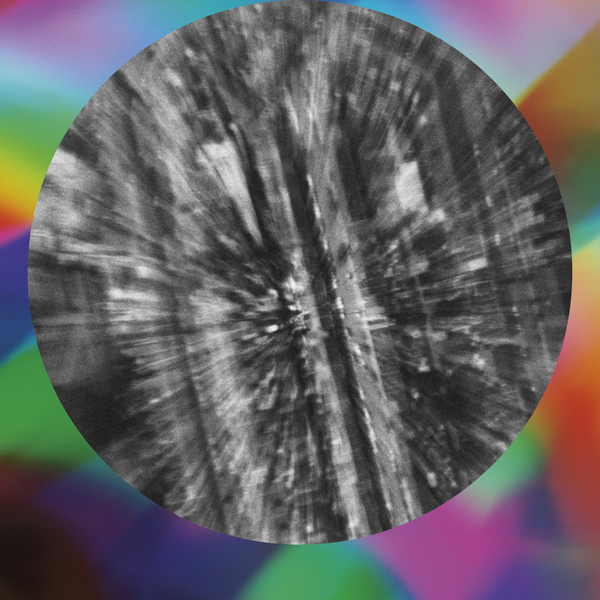 'Beautiful Rewind' draws on the 'ardcore continuum and regression in modernist music as only Four Tet can, offering a pop-wise view of jungle, garage and grime which tempers that febrile rufige with compositional stategies. Even the fact that its eleven tracks are pressed on one slab tells us that its not about visceral weight or impact: he's appropriating and reworking the sounds' signifiers to alter their original purpose, dosing their mania with a wider appeal for those who want to rave but without all the nasty bits. With opener 'Gong' he augments OG '93 breakbeat science with gamelan timbres and Burial-esque vocals and continues to retweak a kaleidoscopic spectrum of (mostly pre-mass internet) styles for up-to-date tastes, from the skipping bleep swagger of his Zomby-esque 'Our Navigation' thru the chill-out room head massage of 'Ba Teachers Yoga' and his stop/start spesh, 'Kool FM', across to a strange flux of jazz mannerisms, grimy pirate radio samples and post-dinner Ethiopiques wiggle. Good stuff.